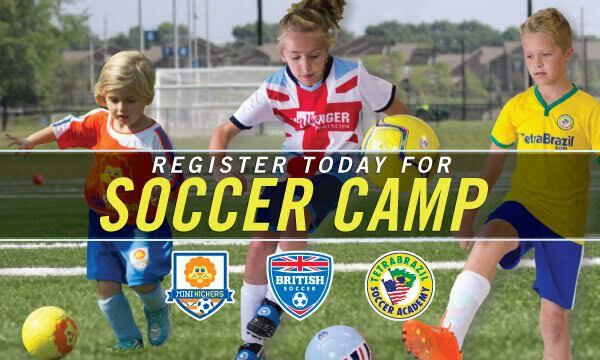 Challenger Sports Soccer Camps are for children of all ages. We bring our coaches over from across the globe for a week of fun in your town. Learn new skills, meet professional soccer coaches and have a great.